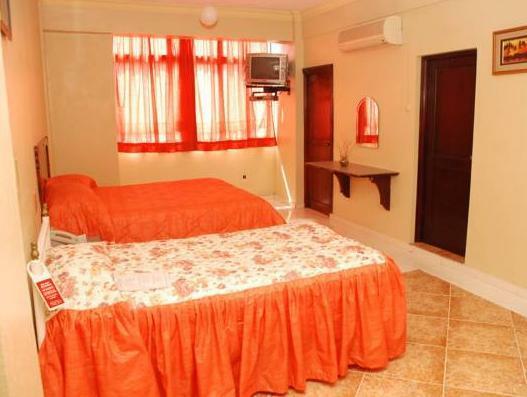 ﻿ Best Price on Royal Palace Hotel in Santo Domingo + Reviews! Offering views of the Caribbean Sea, this Santo Domingo hotel is 15 minutes from the historic cathedrals and buildings of the Colonial Zone. 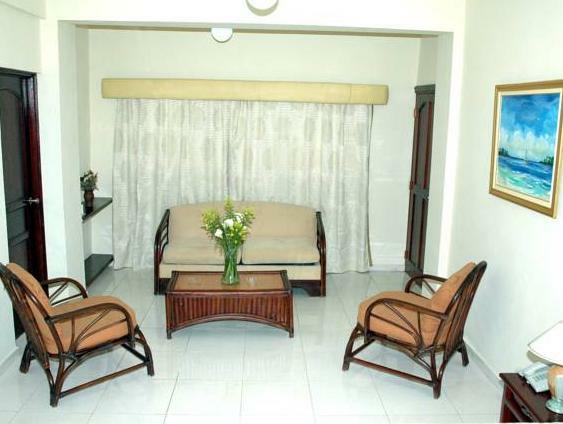 It offers on-site dining and room service. Each of the simply furnished guest rooms at the Royal Palace Hotel is air-conditioned and includes cable TV and an hour of free Wi-Fi. A refrigerator is also provided. The terrace bar overlooks the Caribbean Sea and features exotic cocktails and live music. The front desk of this Santo Domingo hotel is open 24 hours a day. A business center and currency exchange is located on site. Las Americas International Airport is a 30-minute drive from The Santo Domingo Royal Palace. The Dr. Rafael Moscoso National Botanical Garden is 2.9 mi away.